The nostalgia is real when it comes to fashion. 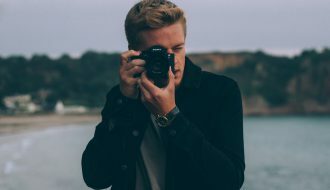 Trends of past decades always find their way back into the street style scene, and though it may seem like all-things ’90s—e.g., hair clips, plaid, Fila sneakers, and Maxtrix-inspired coats—are taking over in 2019 (because, well, they sort of are), there’s another decade that proved to be unbeatable on the runways this season. 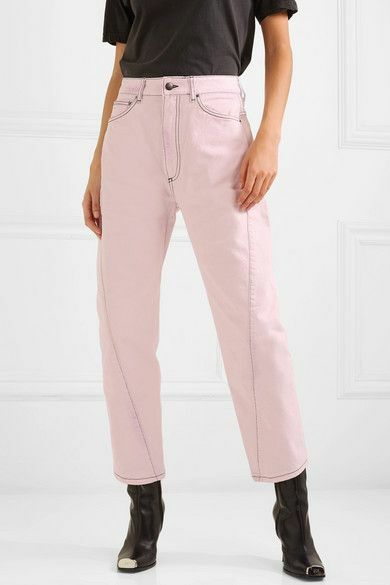 That’s right, the fun, funky, and bold staples of the ’80s are back and better than ever, and they definitely deserve a spot in your wardrobe ASAP. 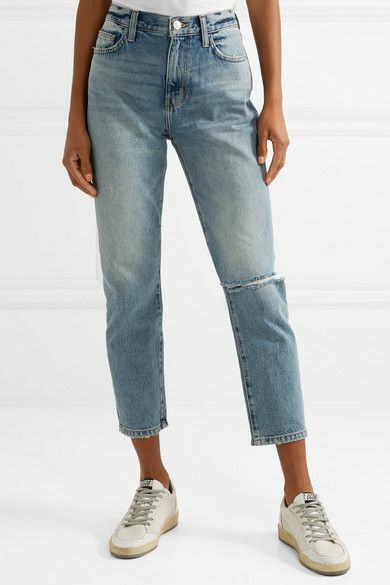 Scrunchies are an obvious must-have from 30 years ago, as are bold-shouldered blazers, but ’80s jeans have been popping up all over Instagram (and on the runways, too)—just take a quick scroll through your feed and you’ll see it’s true. 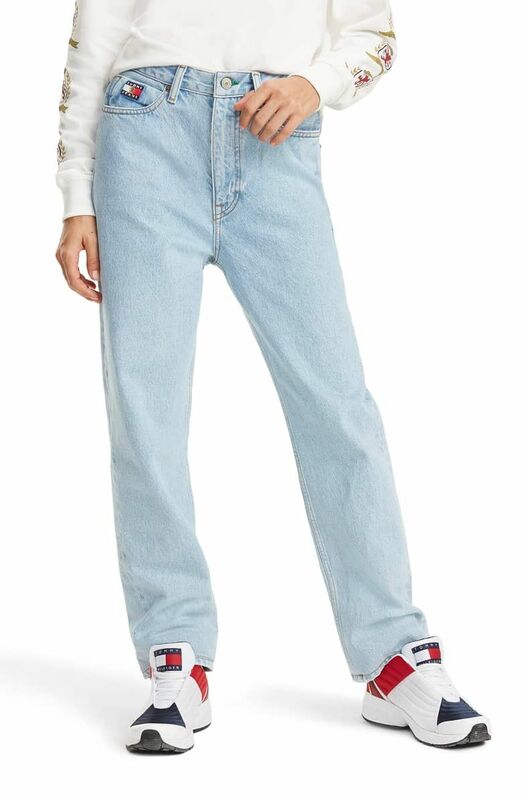 Every girl in the know has been trading in her skinnies and wide-leg pants for pieces that could have been plucked straight from the ’80s. 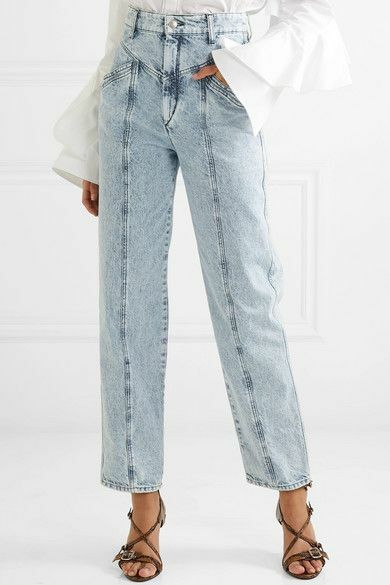 From the ever-polarizing acid-washed jeans to the iconic mom jeans, this season’s biggest denim trends channel the ’80s in the best way. 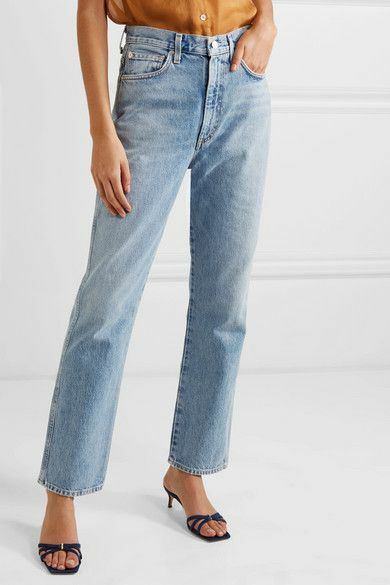 Ahead, we’ve rounded up the best outfits with ’80s jeans as well as our favorite ’80s-inspired denim staples to scoop up now. Trust us—you’ll want to add a pair (or two) into your collection the moment you see these ensembles. 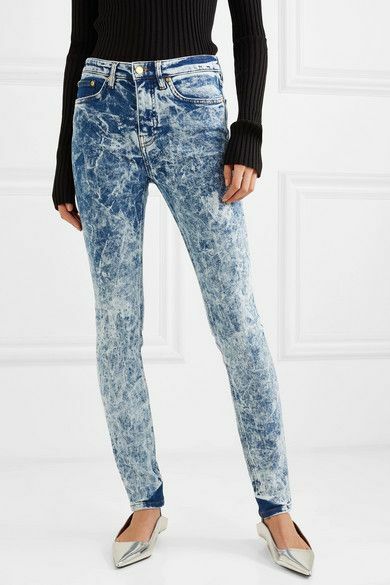 Try out an acid-wash pair. Just the right amount of distress. 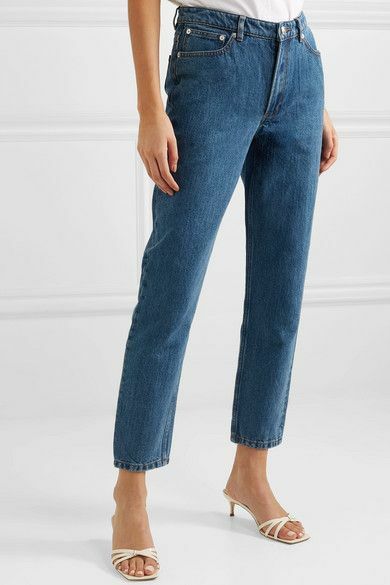 Meet your new favorite boyfriend jeans. 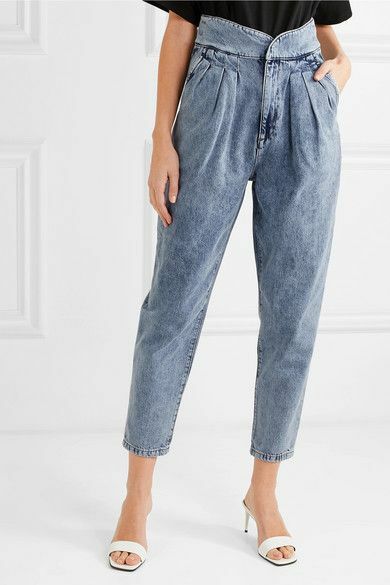 Find a more perfect pair of ’80s jeans. 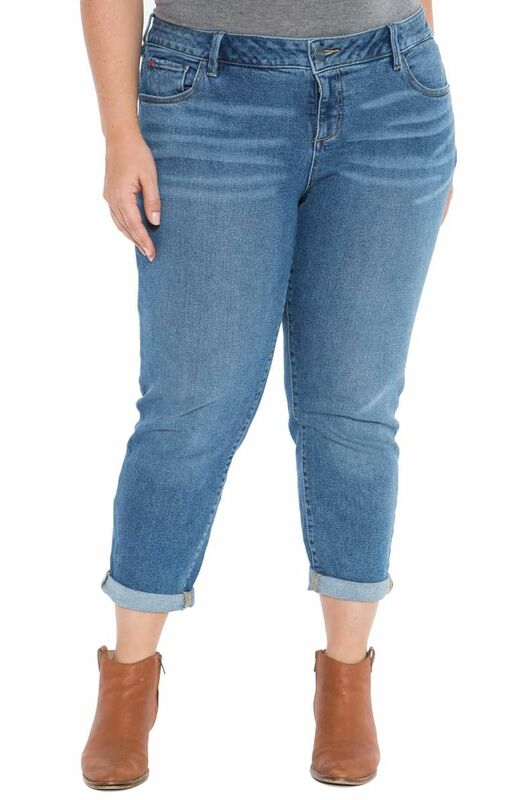 Hello, new favorite mom jeans.